Discussion in 'General Breastfeeding' started by TinaZufal, Jan 10, 2018. 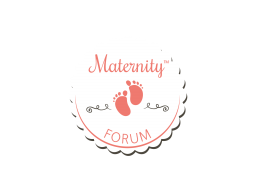 Also,, can several of you give comments/advice on this thread in support of Moms with low breast milk supply and can you share with us your experience? What worked for you? Thanks and have a great day!